Trigger warning: references of sexual harassment and sexual violence are mentioned. Rating to be advised. Relationship, a connection between people, things, and ties. There are many ways in which we are all connected; whether it's through family, faith, love, or even hatred. 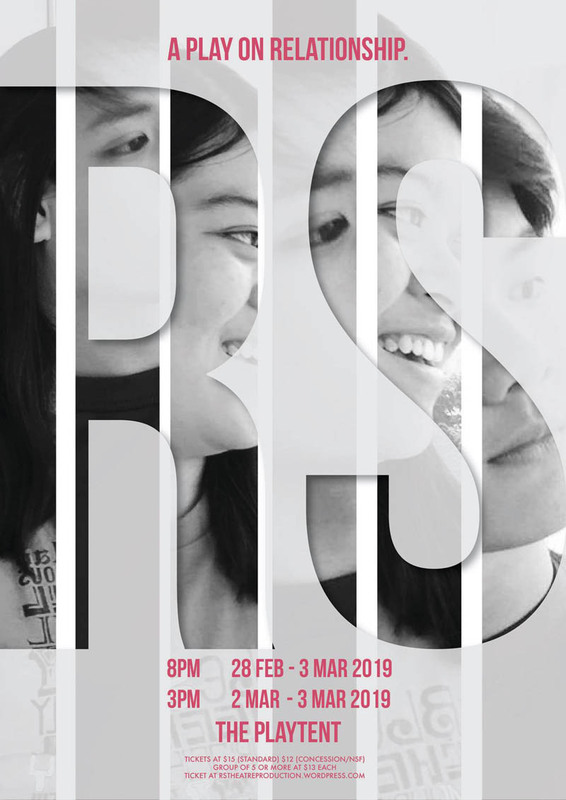 RS presents on how these connections can bring different sets of emotions and consequences through exploring several perspectives of five different acts!